I didn't get these the first time I saw them in the store. The colours seemed too ra-ra for me. The composition of these pens is similar to that of the Catrice Made To Stay Highlighter Pen. The pens also remind me of GOSH's Mineral Waterproof Eyeshadow (sticks), only cheaper. 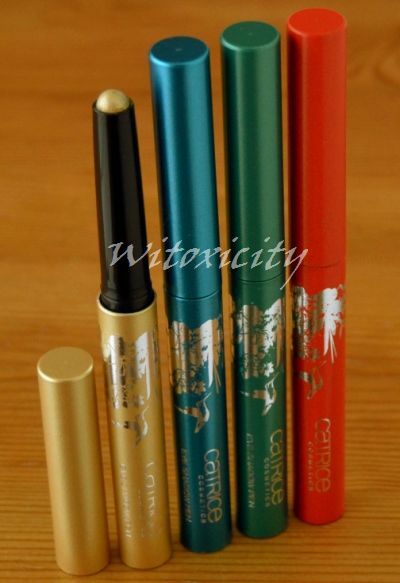 Coolibri is the latest Limited Edition collection by Catrice. It was released in June in some countries and here in the Netherlands, the collection made its appearance only in July. It's a cheerful collection, with many vivid, eye-catching colours reminiscent of the flora and fauna of the Amazon/rainforest. The nail polishes sold well (most of them were gone by the time I got to the stores) but sales of the eyeshadow pens were slower, it seems. • come in retractable pens. 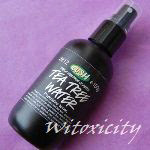 • have a silky soft, creamy texture. • glide on nicely on the eyelids. • don't dry too quickly, allowing time to fade out any hard edges with the fingers. Catrice doesn't claim that the Eye Shadow Pens are waterproof, preferring to call them "extremely long-lasting" instead. In reality though, they are waterproof and are fairly crease-resistant. On me, I see the beginnings of a crease only after about seven hours. In fact, last weekend, I wore the turquoise blue one under a powder eyeshadow and when I came home around eight hours later, there was surprisingly no creasing. Very impressive. Cyclopentasiloxane, Mica, Trimethylsiloxysilicate, Polyethylene, Lauroyl lysine, Ozokerite, Octyldodecanol, Synthetic beeswax, Lecithin, Tocopherol, Ascorbyl palmitate, Citric acid, Silica, Tin oxide. May contain: CI 15850 (Red 6), CI 19140 (Yellow 5 Lake), CI 42090 (Blue 1 Lake), CI 77289 (Chromium Hydroxide Green), CI 77400 (Bronze powder), CI 77491, CI 77499 (Iron oxides), CI 77510 (Ferric ferrocyanide/Ferric ammonium ferrocyanide), CI 77891 (Titanium dioxide). Now, back to the ra-ra colours. Great for colour-blocking but neh, that ain't for me. 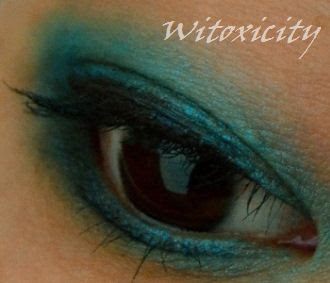 Yes, the eyeshadow shades are bright and intense but the turqoise blue or the green one would work well if used alone. Just stay close to the lash line. Actually, I like the Coolibri pens even more when used as a sticky eyeshadow base. You've probably got a few poorly pigmented eyeshadows lurking somewhere in your drawer. You know, those that you wish you never bought. Well, if you have the Coolibri Eye Shadow Pens, this is the perfect time to get those lousy eyeshadows out. However, this layering won't work so well with highly pigmented powder eyeshadows. 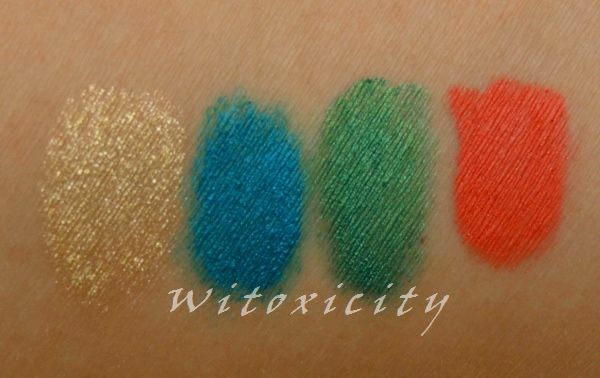 They have such good coverage that they tend to overwhelm the Coolibri eyeshadows. The eye look below demonstrates just that. 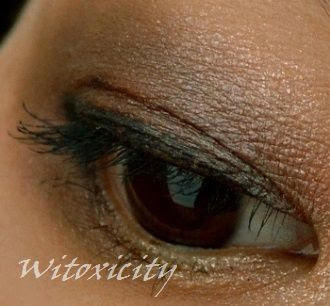 Layered on top of the orangey Exotica is the mauve taupe shade of Boys Are Back, one of the Catrice feMALE Eye Aquarelle Duo Chalks. The orange here is hardly discernible. On the other hand, those eyeshadows with poor colour pay-off look so much better applied over these Coolibri shades. Experiment with different colour combinations. The Coolibri eyeshadows give the powder eyeshadows a lovely undertone and conversely, the powder eyeshadows give the Coolibri shades a different look. 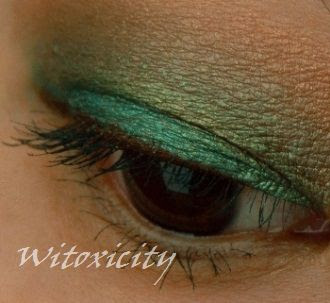 Here, I applied a pale taupey brown powder eyeshadow on the green of Virgin Forest above the lid fold and left the green exposed close to the lash line. I call this final eye look a purple sunset. 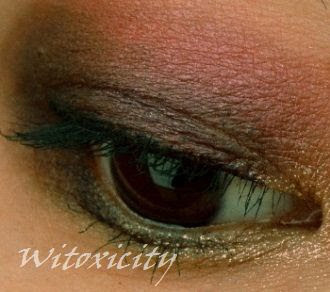 Over the orange Exotica, I applied a purple eyeshadow on the lid fold and then, let it 'radiate' orange. 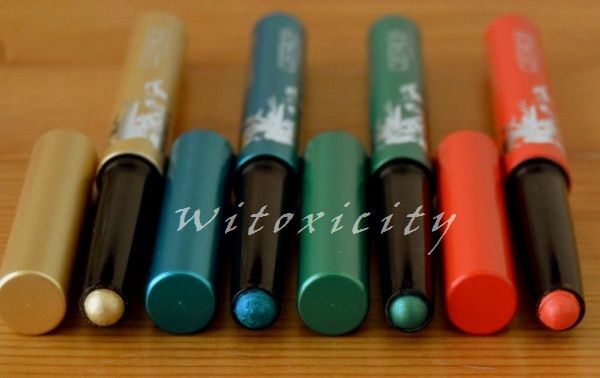 Great eyeshadow pens and affordable too! Price: €3.49 each (1.64g / 0.057oz). 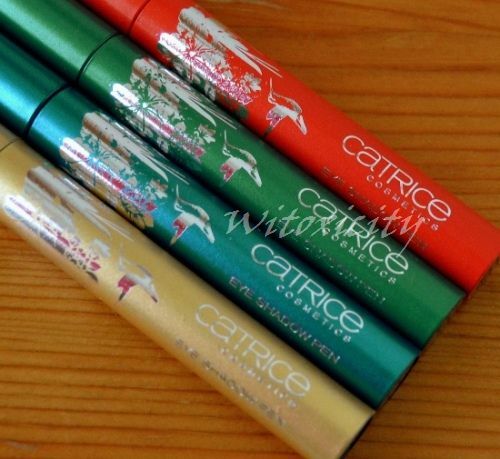 If you haven't got access to Catrice, you could try the eyeshadow sticks by GOSH. Het is wel jammer dat de nagellakken in de limited editions van Catrice de laatste tijd niet echt speciaal zijn.